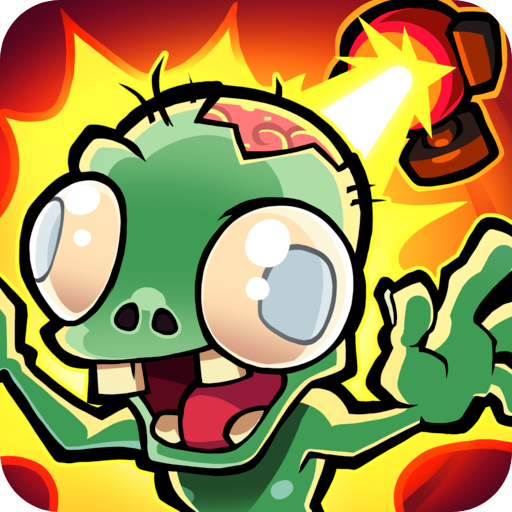 Take down zombies in tower defense game. Download Merge TD app for android. Defeat all the zombies that are terrorizing the world. Merge TD is idle tower defense game in which you have to build towers to shoot incoming zombie hordes. Build fortified defence turrets and towers to protect the land from the zombies. You play the game in multiple regions and unlock more and more towers. You can play it offline to with no internet connection required. What is Merge TD? You can browse media content about Merge TD on Pinterest, where great images are added every day. Watch how to install and use Merge TD videos on YouTube. You can also look for Merge TD app on Amazon Appstore.